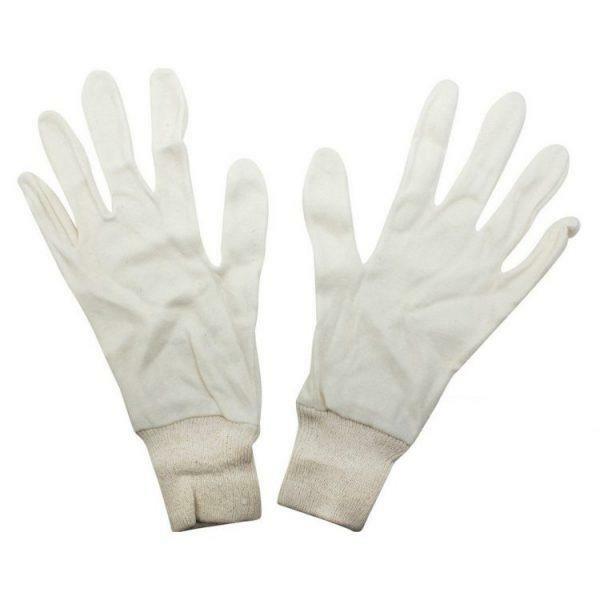 Designed specifically to be worn inside Electrical Insulating Gloves for better comfort and to absorb sweat . These gloves come with a woven cuff for added comfort around the wrist area. Deluxe Cotton ensures that these can be worn and laundered over and over again. Sized for superior fit and comfort.